Coming soon Google and Chrome Web Browser will display the word "Not Secure" for any site running without an SSL/HTTPS. 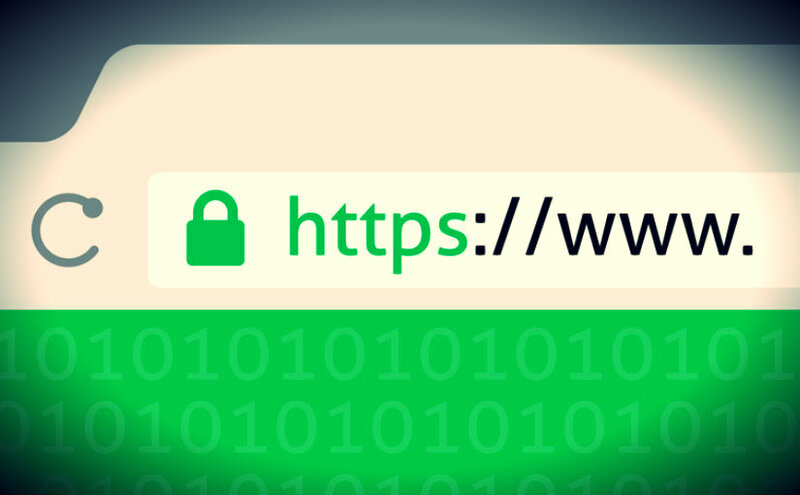 Learn some of the benefits and tips to switching to HTTPS by CMather. With IE6 and IE7, users would automatically click on “Yes” to display items outside of the SSL directory. Just goes to show that most users don’t read the actual error message, rather clicking on what seems to be right.